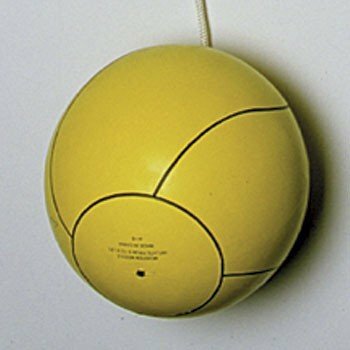 This yellow rubber tetherball has a nylon rope lead (with recessed ball attachment) for attaching to the chain lead on tetherball post. NOTE: The website image is just for your reference. If you have any questions about this product by Stackhouse, contact us by completing and submitting the form below. If you are looking for a specif part number, please include it with your message.